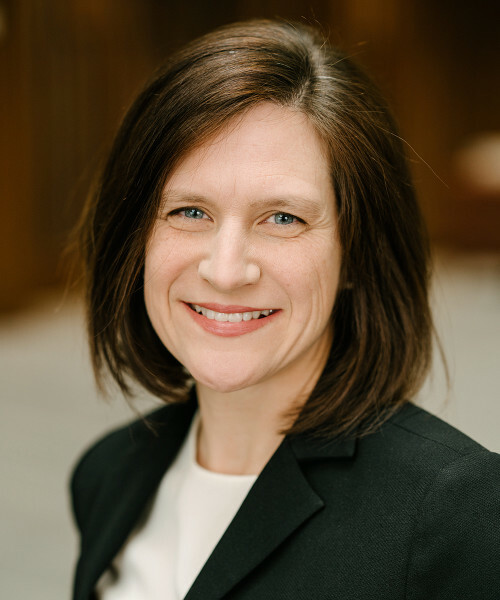 3L Bossard Attends Weeklong Intellectual Property Law Institute in Washington, D.C.
Amelia Rinehart, Associate Professor of Law at the University of Utah S.J. Quinney College of Law, was interviewed by the Salt Lake Tribune on July 31, 2014 about the continued trademark battle between the Salt Lake and the San Diego Comic Book Conventions. To read the article click here.